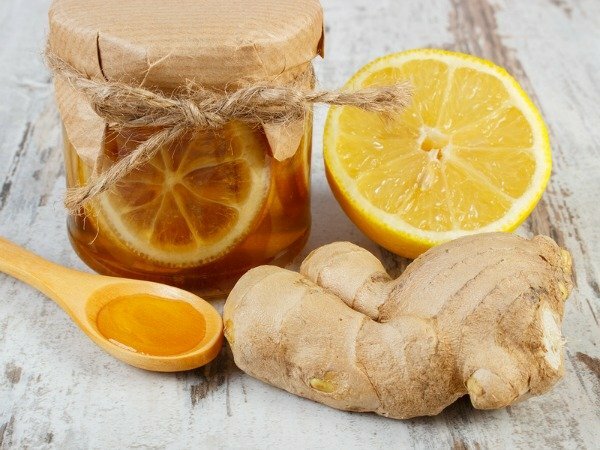 6 Natural Cough Remedies For Kids - The Co. While I have been pleasantly surprised with how mild the winter has been thus far, I have been less than impressed with the amount of sicknesses that have been circulating in our household. It all started when I came down with strep throat at the beginning of December, and I feel like it’s been one sickness after another ever since, and I’m seriously considering wrapping my family in saran wrap until the end of cold and flu season in hopes we can get a break from it all. Of course, living in a bubble isn’t practical when you’re the mother of a rambunctious and curious 4-year-old, and while I cannot keep us away from germs, I can ensure I’m prepared when sicknesses strike. For some moms, this means stocking up on as many over-the-counter medications as their medicine cabinet can handle, but since I gave birth to a child who REFUSES to take meds, I am more prone to using natural remedies that are as unobtrusive as possible. I’ve found so many great ideas on the internet over the years to help with various medical ailments, and today I’m sharing my favorite natural cough remedies for kids. My daughter is prone to getting a nagging, dry cough that keeps the entire household awake for nights on end each time she gets the sniffles, and I’m hopeful some of these ideas will give her (and us!) some relief next time she starts hacking. NOTE: I am not a doctor, so please make sure to discuss these natural remedies with your child’s doctor to ensure he or she is comfortable with these treatment options. 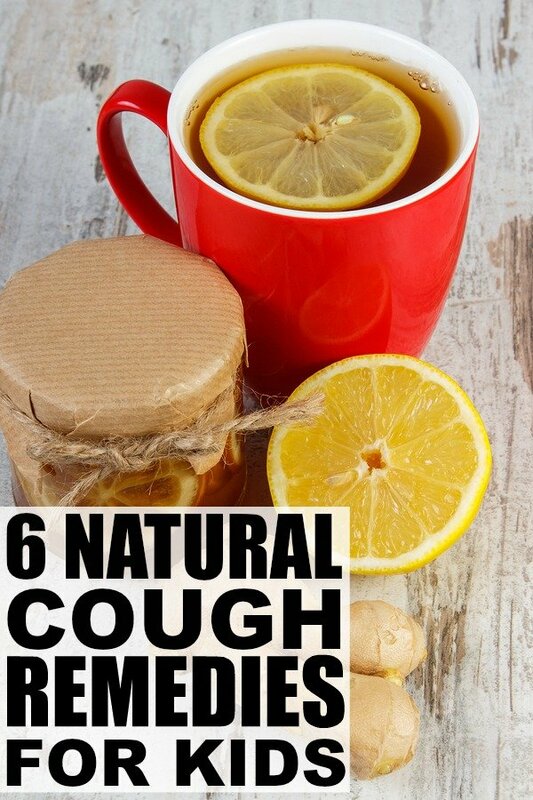 If you found these natural cough remedies for kids helpful, please share them on Pinterest! And if you’re looking for more parenting tips and tricks, please follow our Parenting board where we share all kinds of greatness! This is an excerpt from the article 6 Natural Cough Remedies For Kids which originally appeared on http://www.cloudywithachanceofwine.com/.